It’s that time of the week again — here’s your weekly recap on the celebrity sneaker circuit! And what a week it’s been. Cactus Jack has been out and about in two absolute bangers (while we wait for Astroworld to drop — why you not in the studio, fam? ), Russell is back to his weird self and Iman Shumpert had too much sauce. 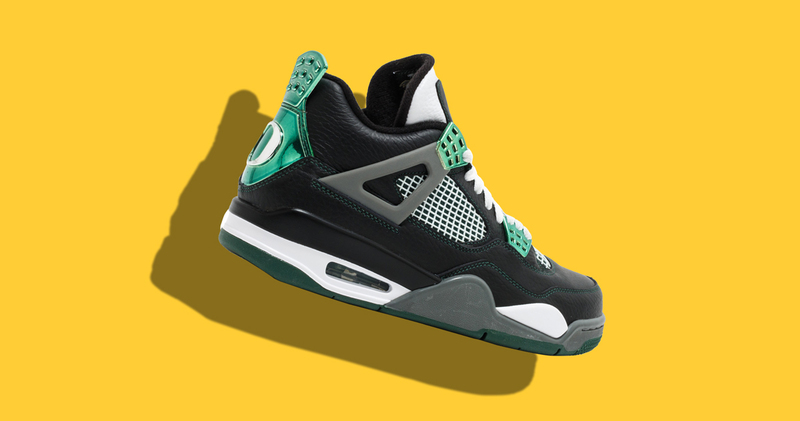 But this weeks winner goes to Uncle Drew and his extremely rare Air Jordan 4 Oregon PEs — sacrilegious from a Duke point of view (lucky we’re not Duke fans). See who else wore what this week below!